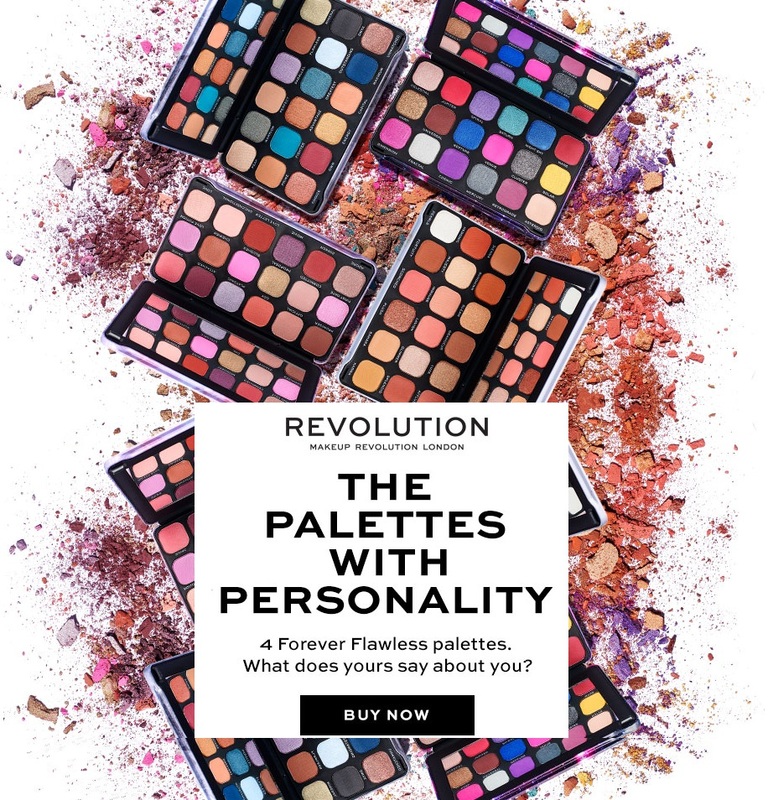 So I’ve stumbled upon loads, and I mean loads, of brilliant Cult Beauty deals due to them celebrating their 10th birthday! Happy Birthday!!! Offers include free gifts with purchases with brands such as Huda Beauty, Omorovicza, Ouai and Iconic London! Check them out below, p.s. look out for codes to use if the offer needs it! Here are the creme de la creme of offers this month! Get this Huda hot pink makeup bag for free when you spend £35 on the Huda Beauty range – this offer is automatically added to your cart – no code necessary! This offer even works on the new Remastered Rose Gold eye shadow palette! 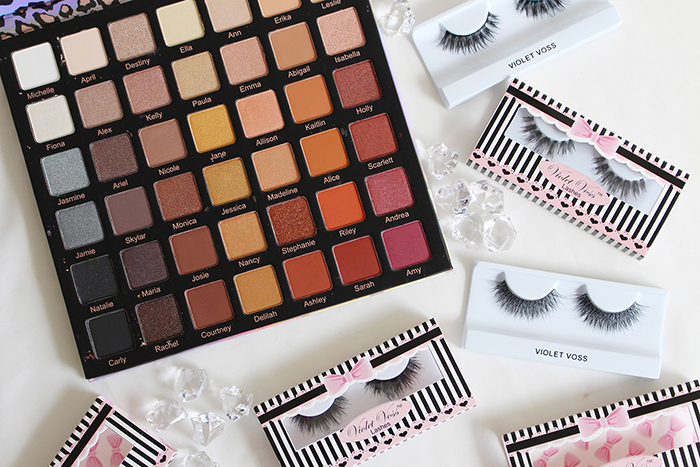 Shop the entire Huda Beauty range here! Get this Omorovicza “Best Of” collection when you spend £150 on their range! This is another automatic offer, no code needed, just shop what you want and it’ll add to cart! 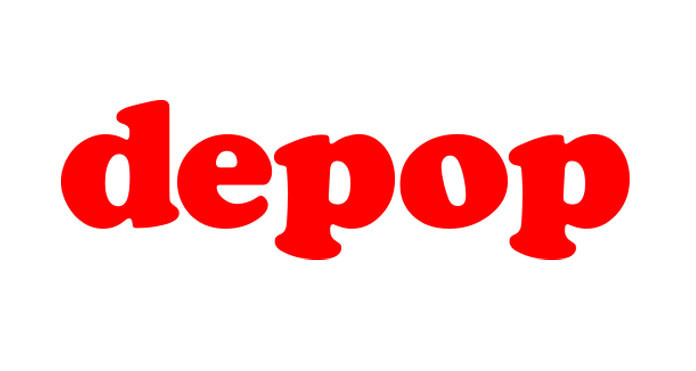 This offer in on their entire range which you can shop here. I have reviewed a few items from their range as I love it, so you can find my reviews here to give you an idea of their products! Get this Pro-Evo facial brush free when you purchase £50 of Iconic London cosmetics! 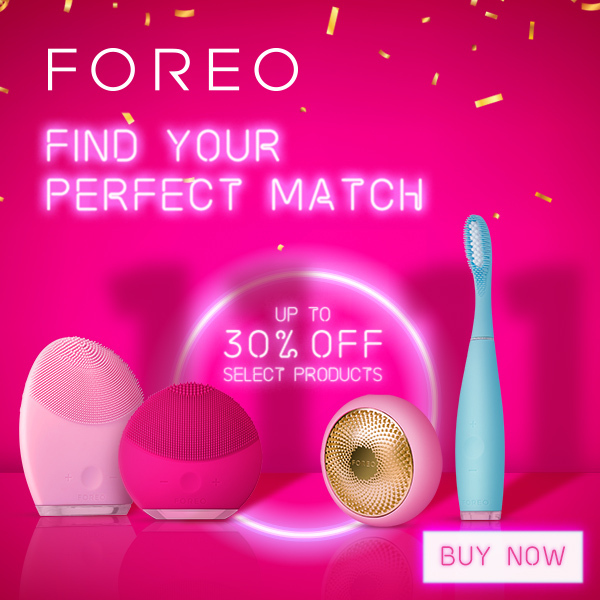 Considering this brush is worth £32.99 on its own – this is a deal and a half!!! Check out Iconic London’s contouring kits, illuminators and highlighters here! 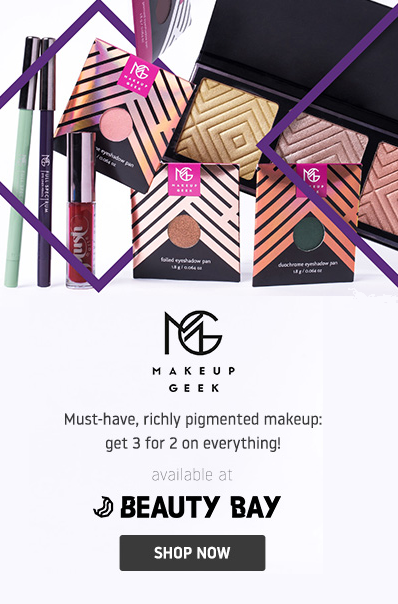 These are just my three “holy grail” offers that I’ve spotted you can find all the offers here! Cult Beauty 10th Birthday Extras! 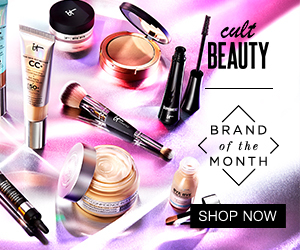 With every order over £25 Cult Beauty are giving away a free pack of “I’ve Joined The Cult” stickers, and using the code “CB10BAG” with a £40 spend you can get a free Cult Beauty travel makeup bag to put your new makeup haul in! What’s even better is that these free gifts and offers STACK! 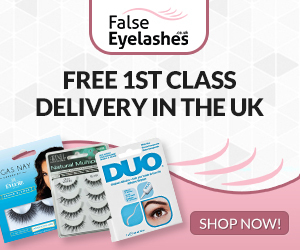 They’re also doing free delivery over £15! See my haul below! Plus get your two free samples as well. We’re spoilt!